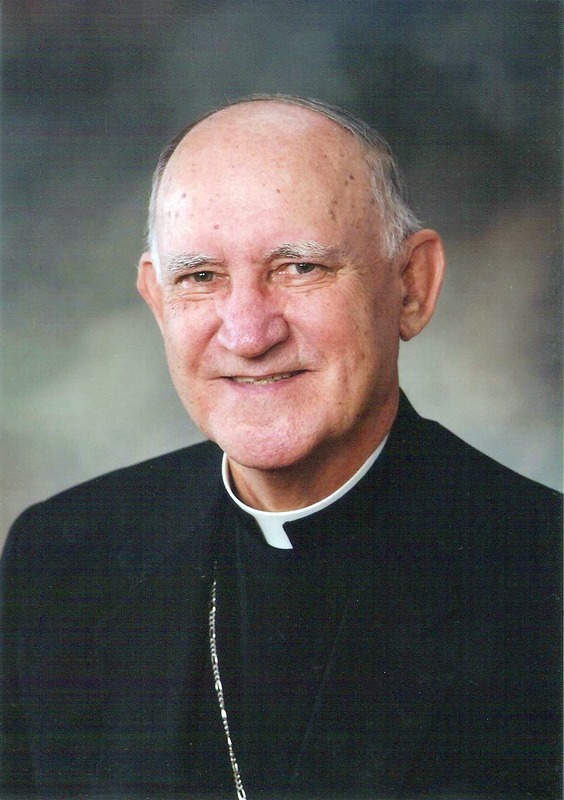 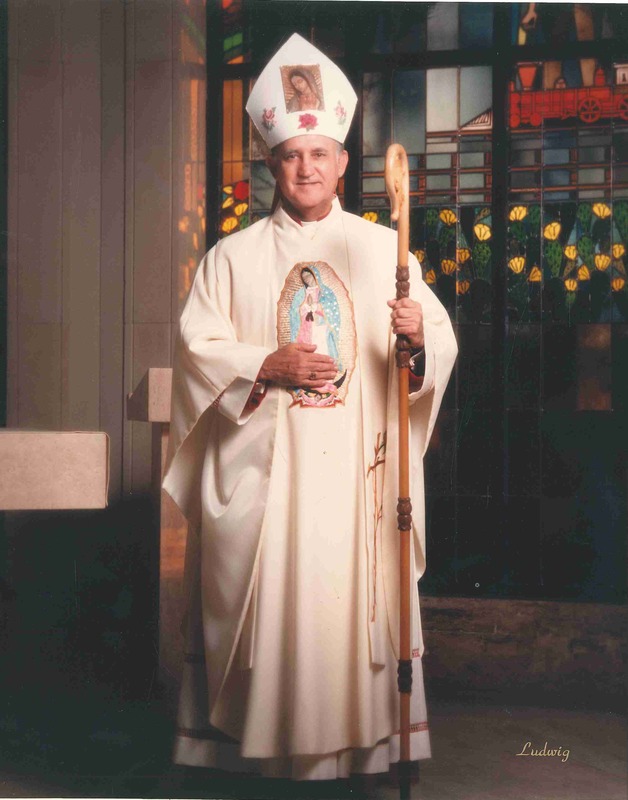 (Dallas) The Most Reverend Charles V. Grahmann, 87, passed away late this afternoon, Tuesday, August 14, 2018 in San Antonio during cardiac surgery. 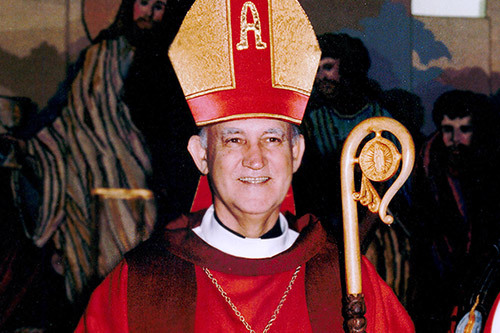 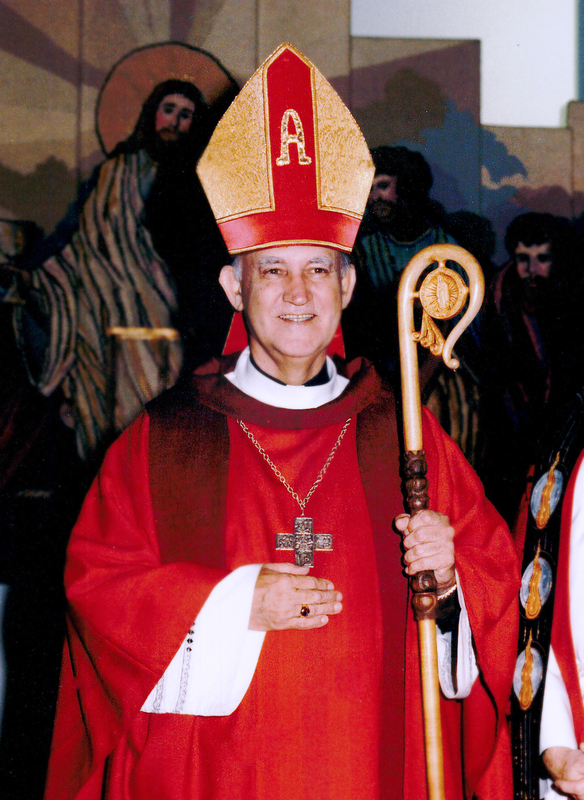 He was the sixth bishop of the Diocese of Dallas serving from 1990 until May 1, 2007. 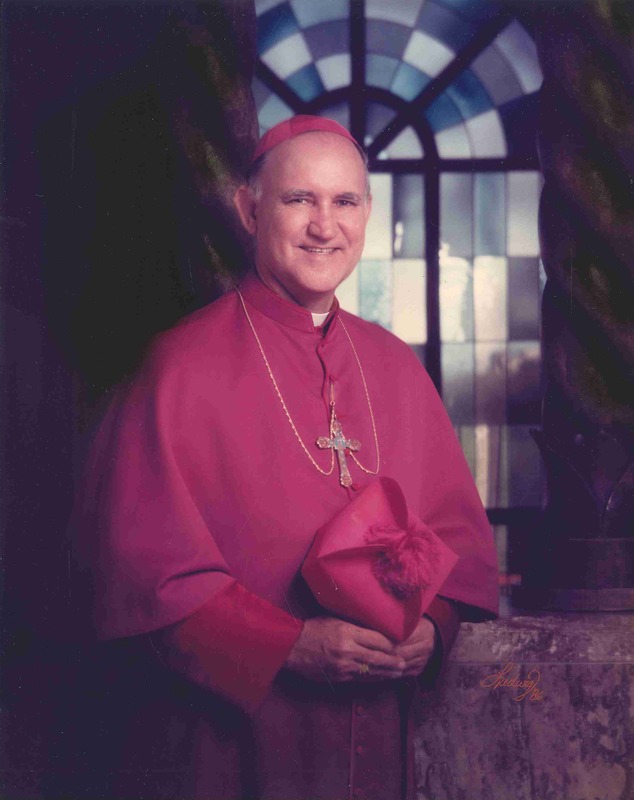 His funeral services are pending.